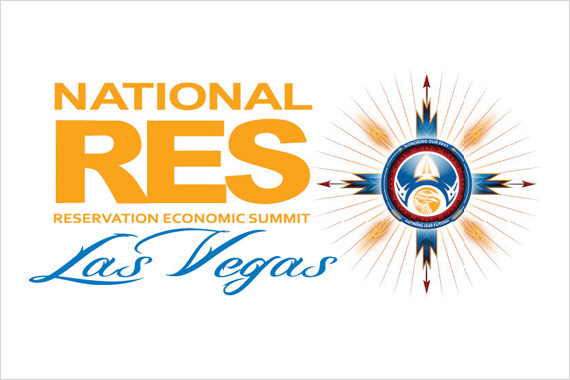 The National Reservation Economic Summit will be held in Las Vegas March 21st to 24th. Look for Native Network to be attending. Reservation Economic Summit events are organized by the National Center for American Indian Enterprise Development (NCAIED). The NCAIED is a non-profit organization dedicated to assisting American Indian Tribes and their related businesses with economic development, providing resources and tools to grow Native businesses. The NCAIED provides training, consulting, and business-building opportunities to help all sizes of Native-owned businesses grow and thrive. They also provide a collective voice of advocacy for Native businesses and their needs in state and federal government. For 30 years, the National Reservation Economic Summit has been the organization’s crowning event, providing a stage for Native Tribes and organizations to meet each other and government organizations to learn and share resources. In addition to training seminars and small business boot camps, the event includes a trade show, offering Native-owned and operated businesses a venue to showcase their products and services. Native Network is excited to participate as a vendor in this years trade show. The event will give us the opportunity to bring our innovative TribeXchange Native e-commerce platform to a national audience of Native-owned businesses and entrepreneur. Native Network’s goals are very much in line with those of the NCAIED. 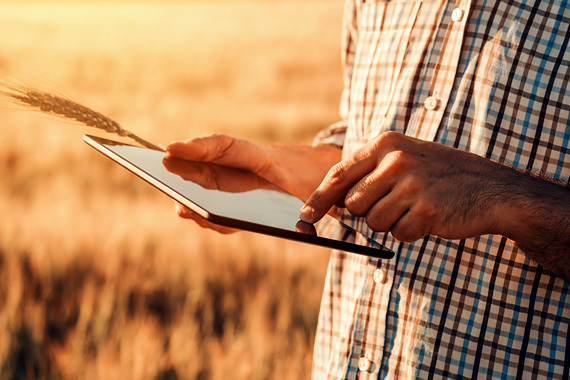 Both our organizations are dedicated to creating opportunities for Native Tribes and organizations through innovation and economic development. We are excited for the opportunity to share our story with the attendees at this year’s conference. Please check back with us over the coming week for more information on our participation in this year’s conference.